Professional Transfer Company - Specialising in the safe transfer of asbestos contaminated materials. 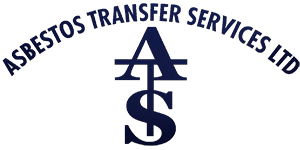 Welcome to Asbestos Transfer Services Limited. 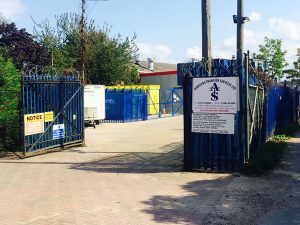 Here at ATS, we are licensed by the Environment Agency (EPR/AB3700ML) and operate our own asbestos waste transfer station, specialising in the safe transfer of waste asbestos contaminated materials. 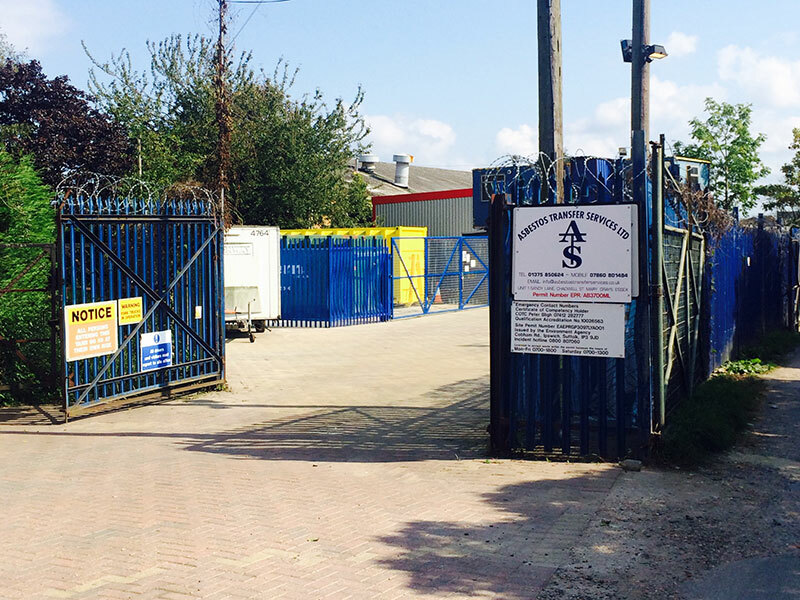 Based in Thurrock in Essex we can cater for your asbestos waste transfer needs in the safest manner, adhering to current UK legislation and regulations. We are a team of friendly and experienced professionals who only give our clients the very best, personally tailored asbestos waste transfer service.